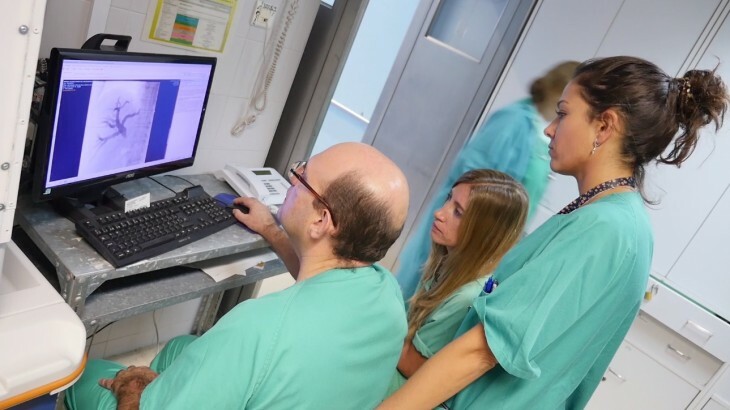 Researchers from the University of Cordoba and the Reina Sofia Hospital have created an assignation model that matches liver transplant donors and recipients. This new model is more accurate when determining the compatibility between them and has a precision of 92%. This way, the chances of success are increased. 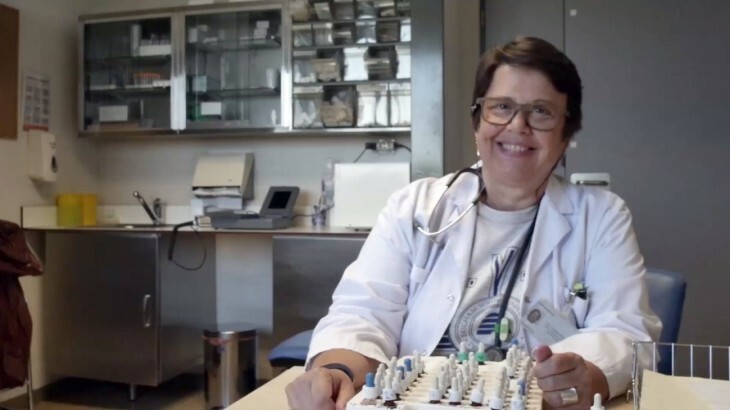 Carmen Moreno directs the Allergology Unit of the Reina Sofía Hospital of Cordoba. 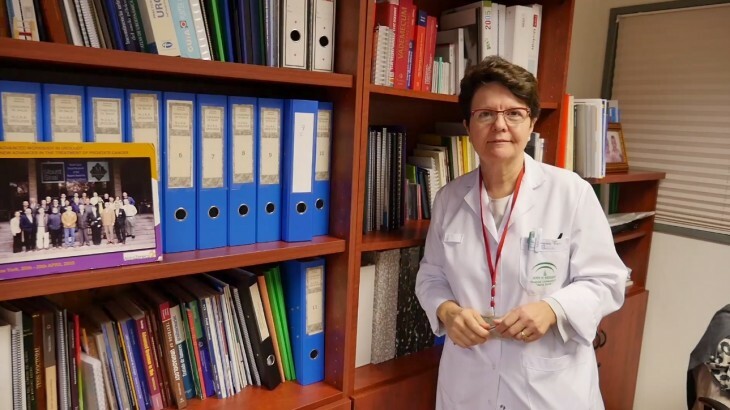 She has focused her work on the search for allergy treatments for almost three decades and currently leads a team that is a Spanish benchmark for the battle against allergies caused by severe insect stings that can kill a person.